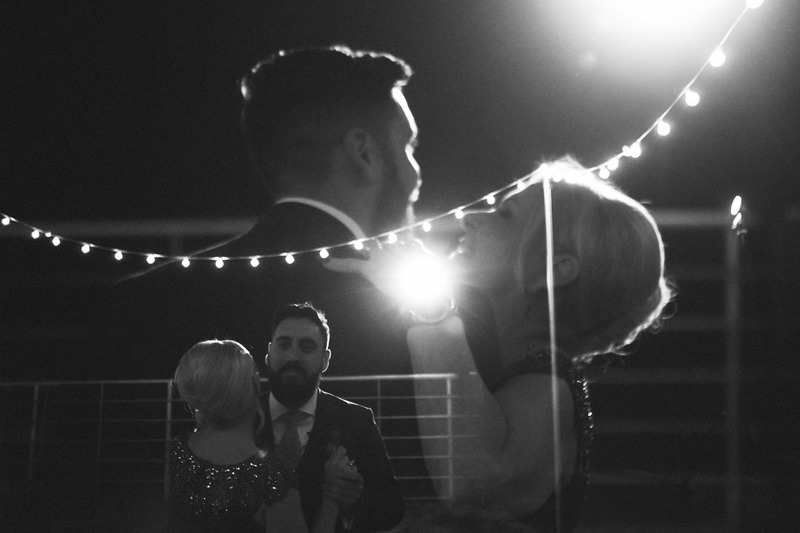 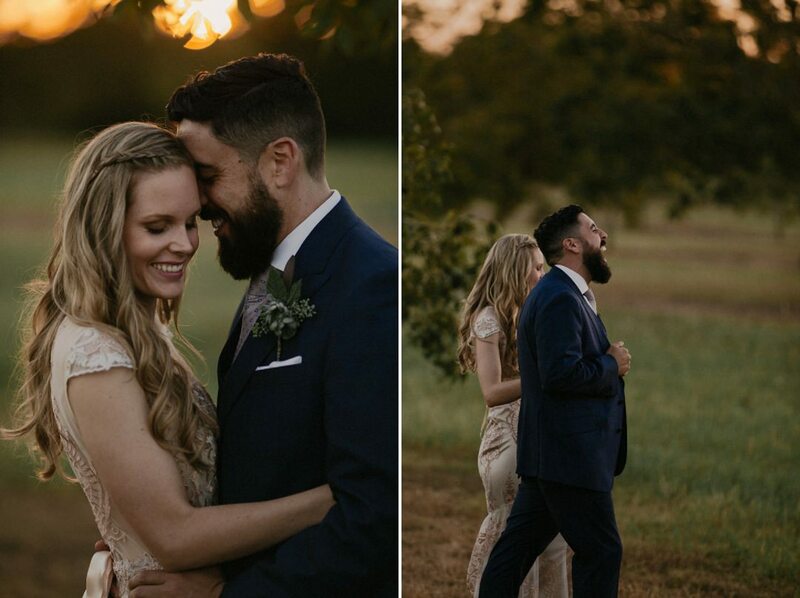 I knew this was going to be a good one after all the laughs we shared at their east Austin engagement session. 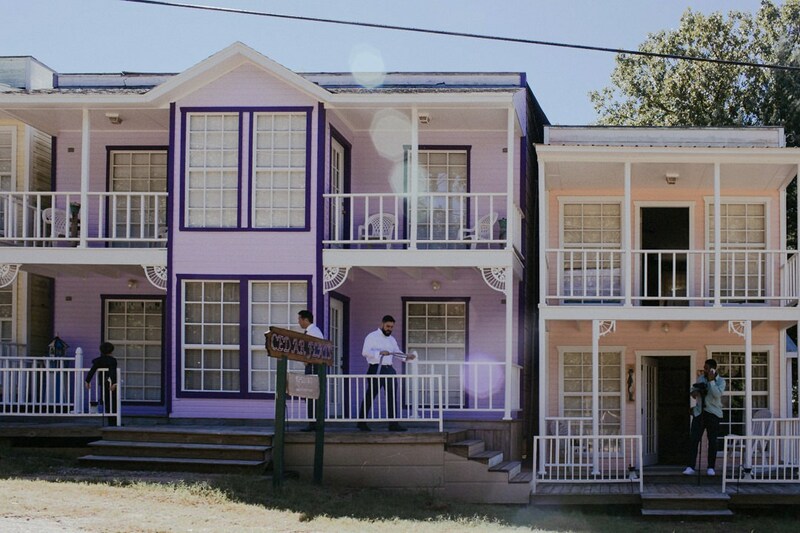 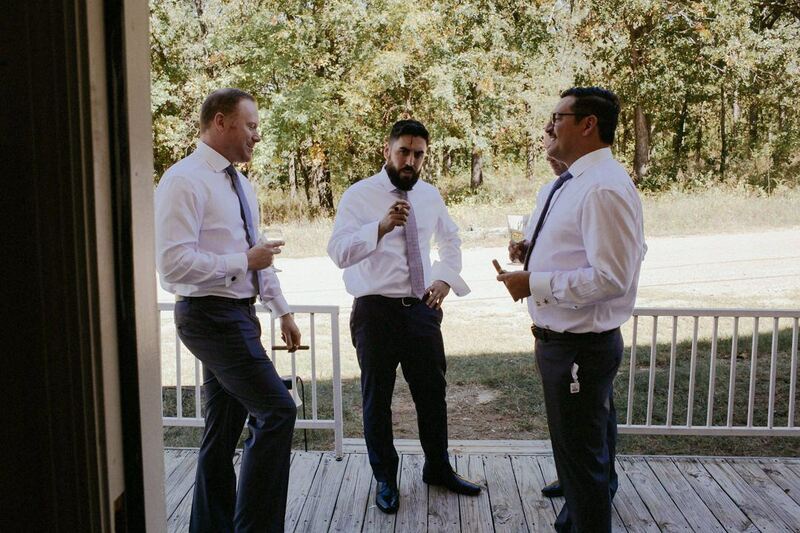 Matt got ready at Prickly Pear BNB, where we partied with the guests after the wedding. 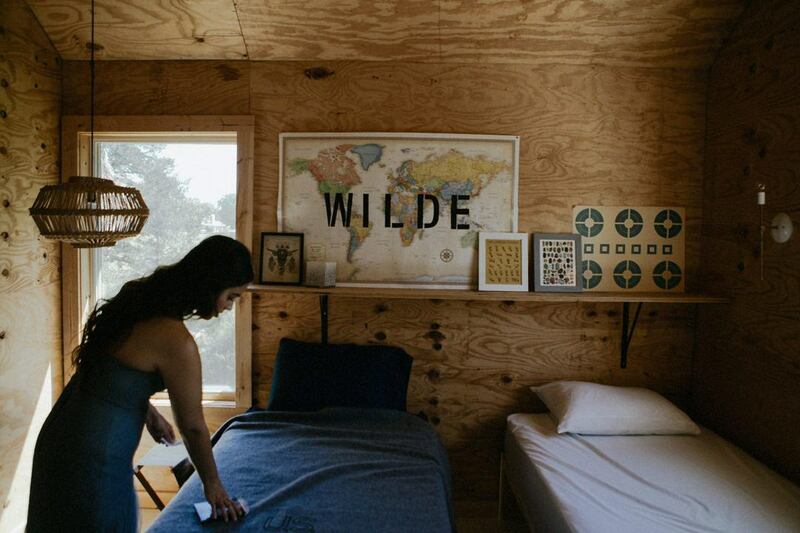 Taylor got ready at the Wilde House BNB, which came with a slide! 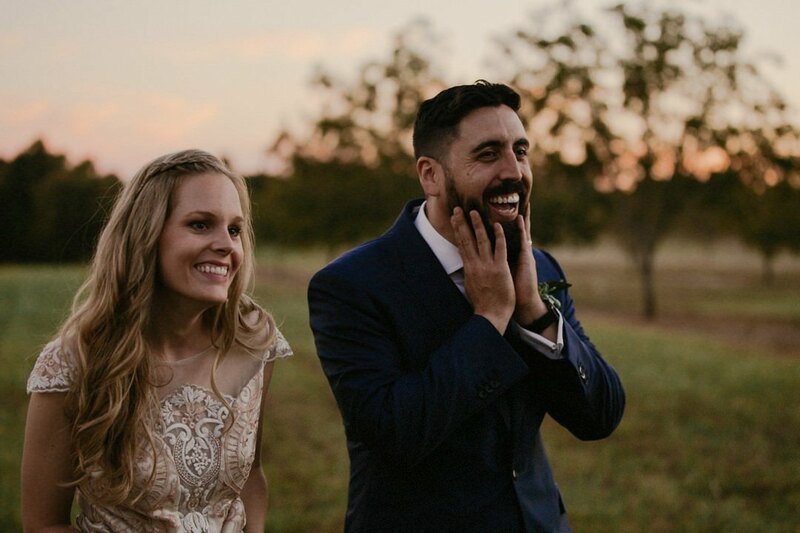 I may have had a little too much fun with that one. 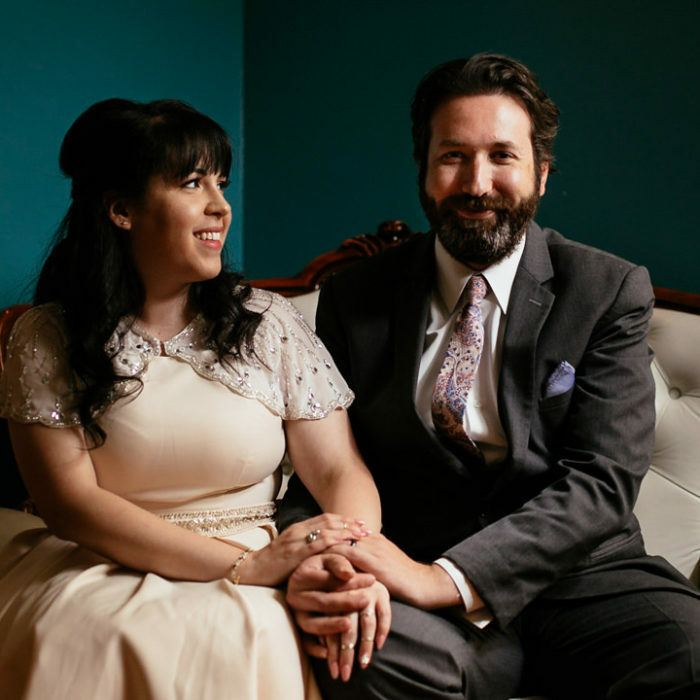 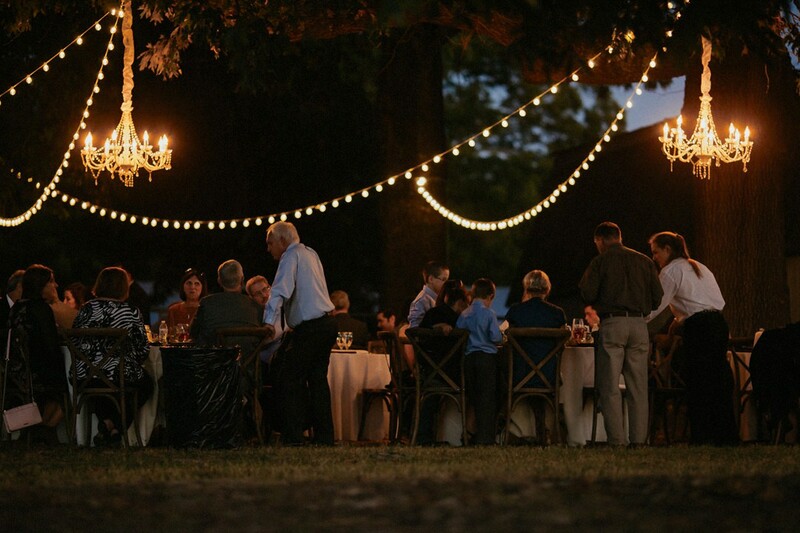 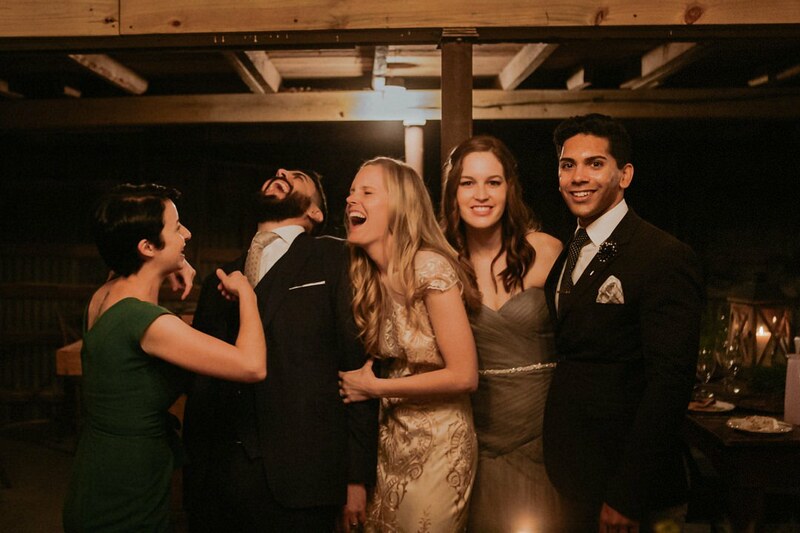 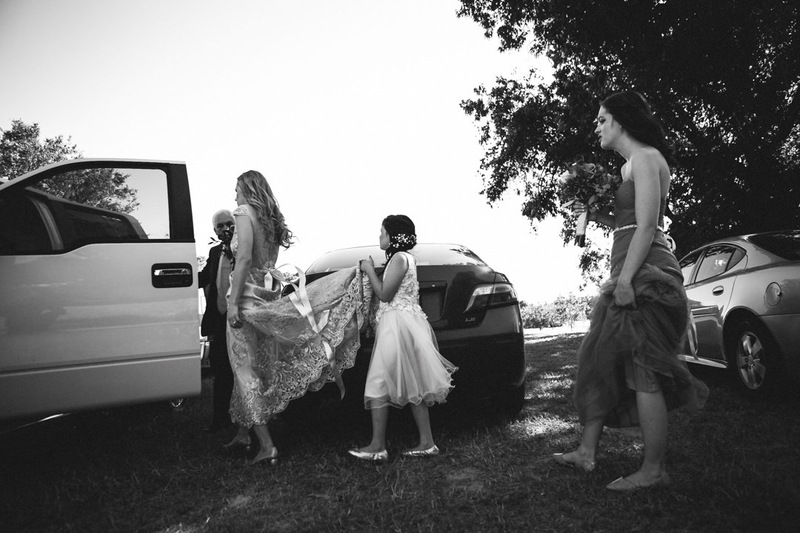 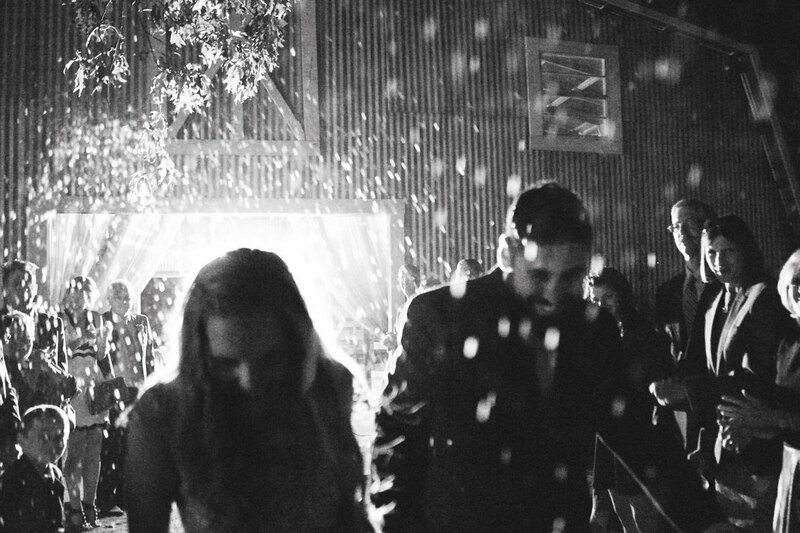 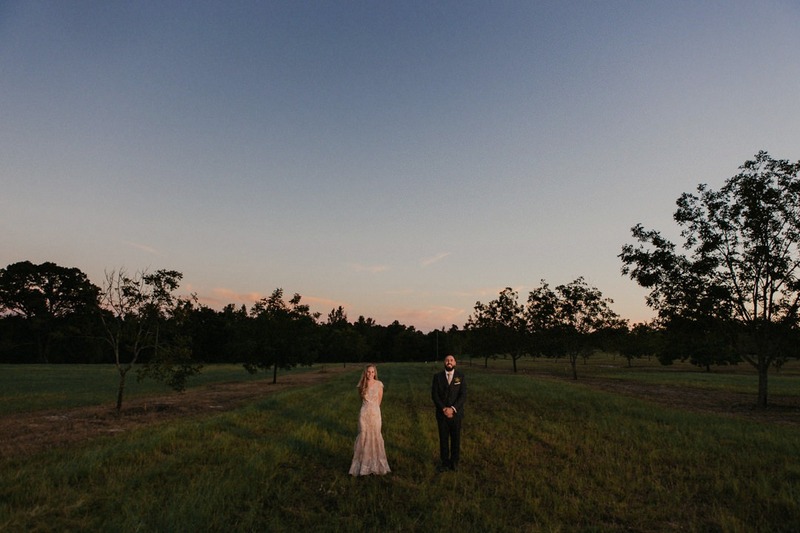 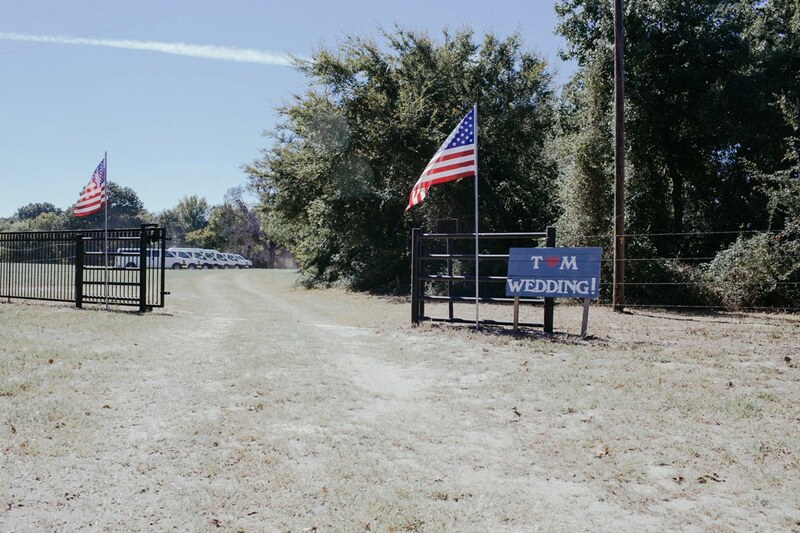 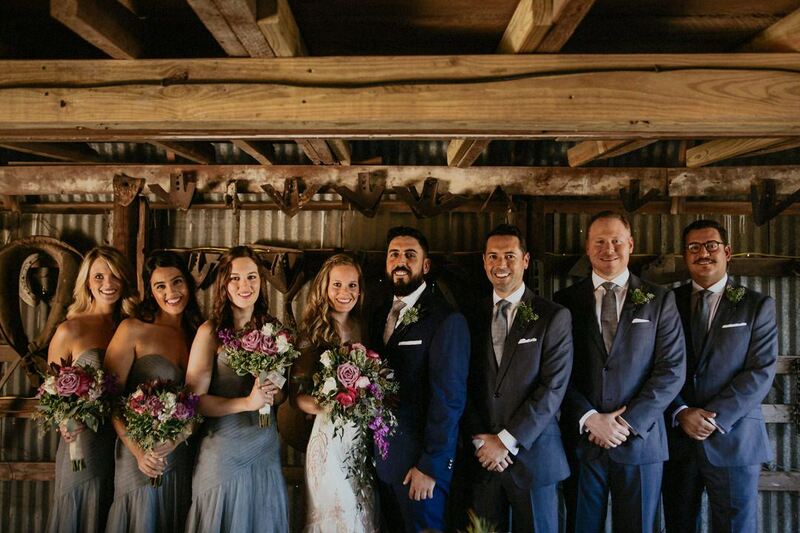 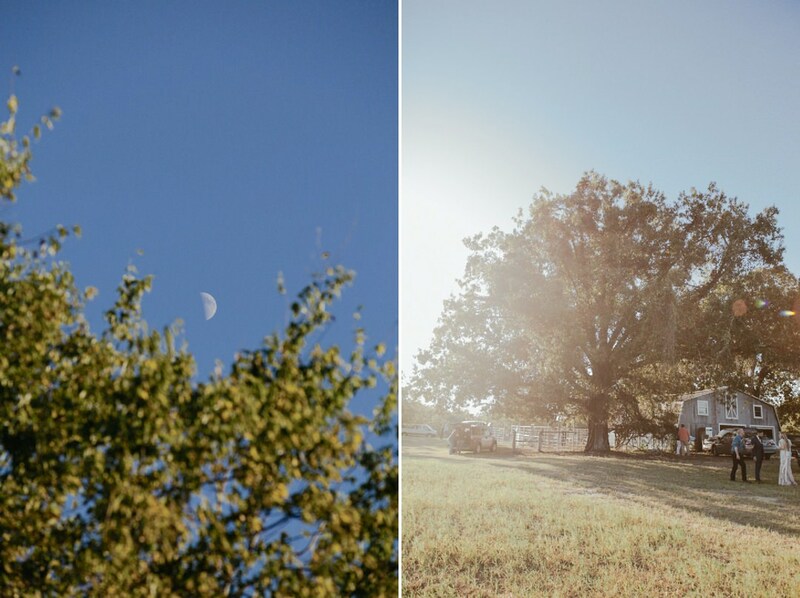 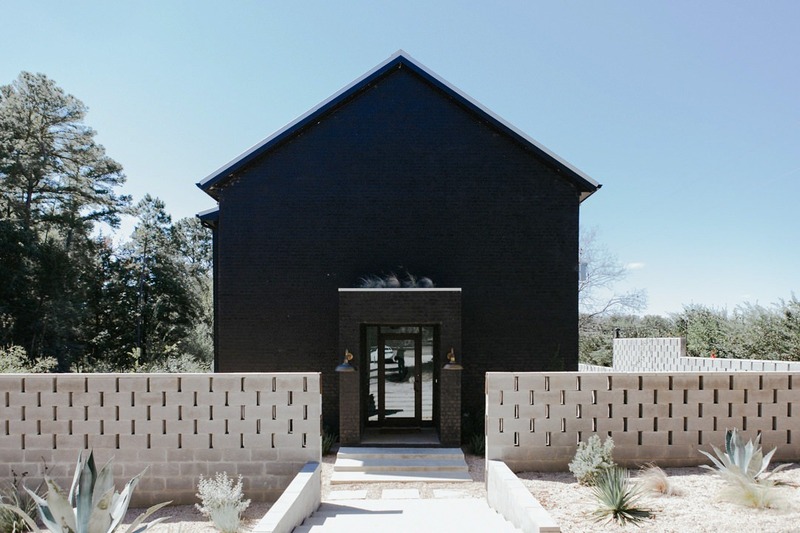 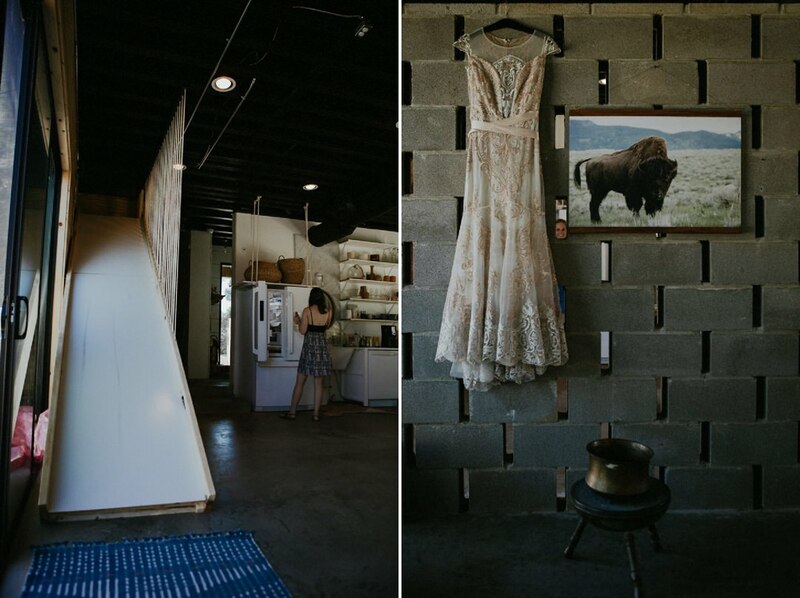 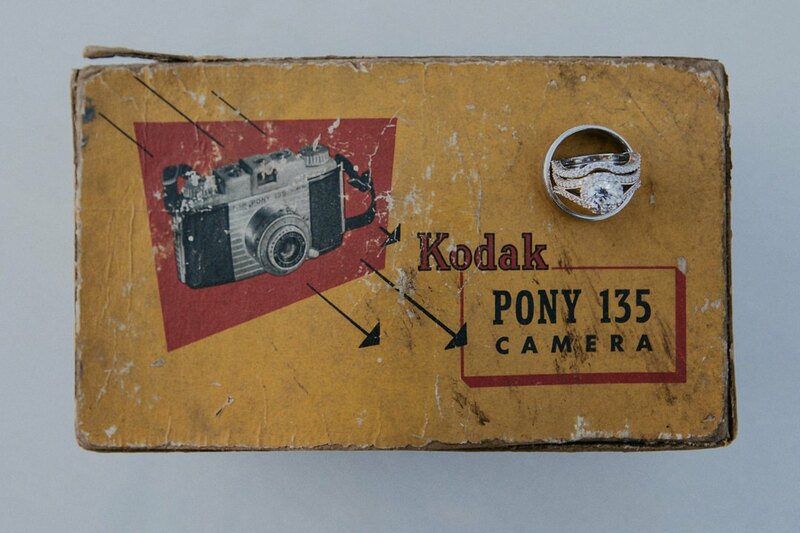 The wedding was on their private family farm in Ben Wheeler, Texas. 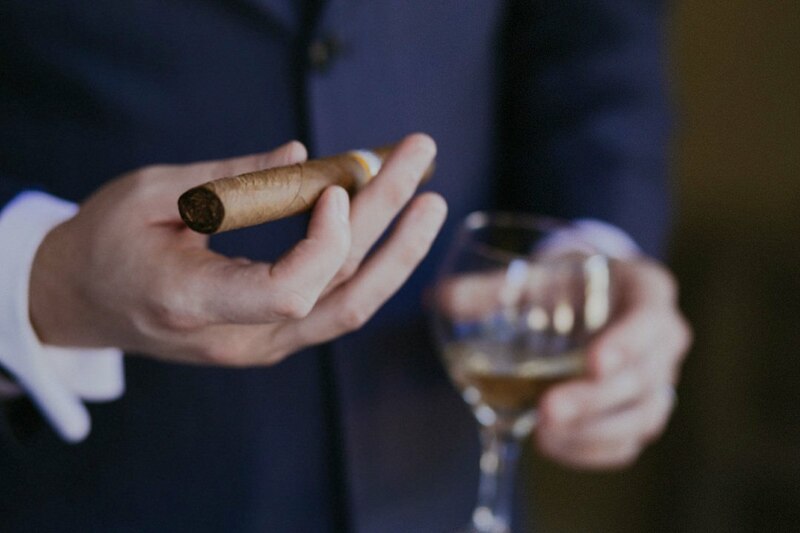 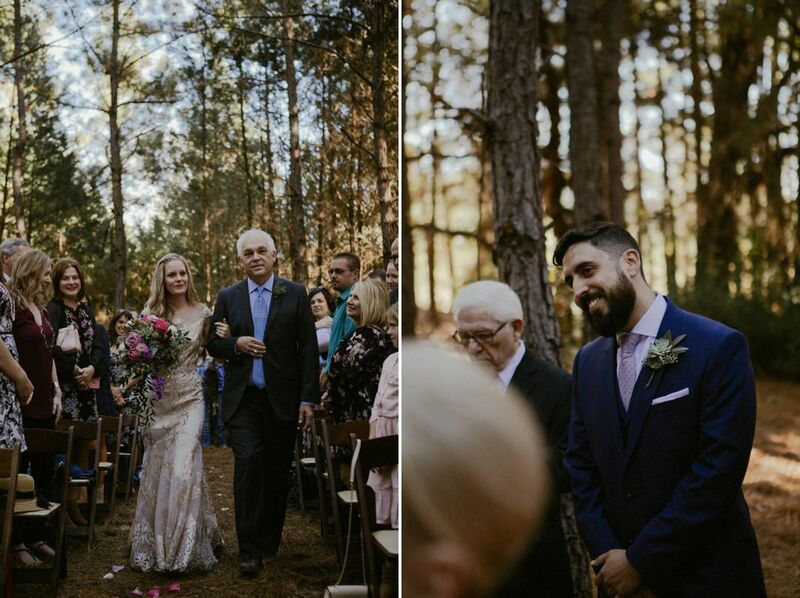 Everything went perfect throughout the day. 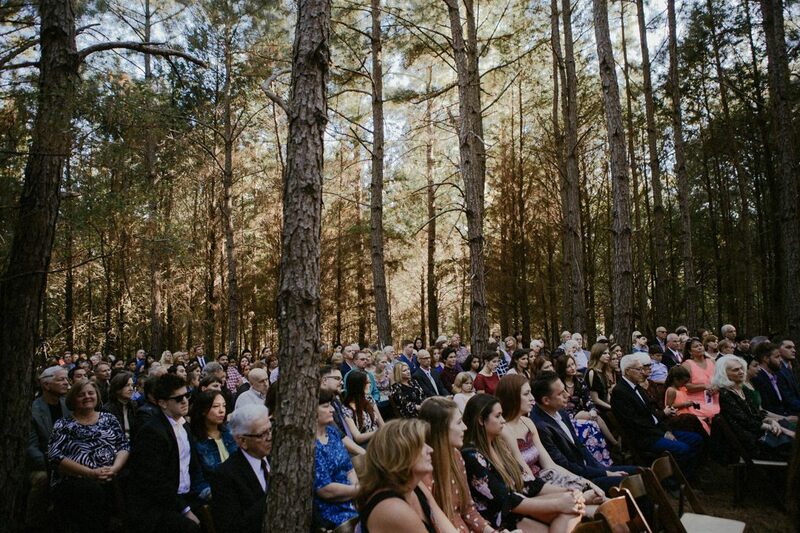 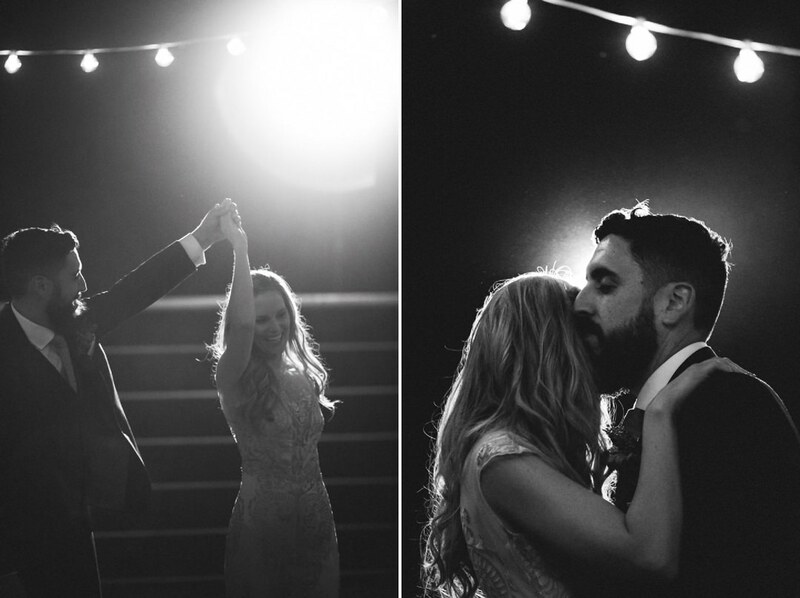 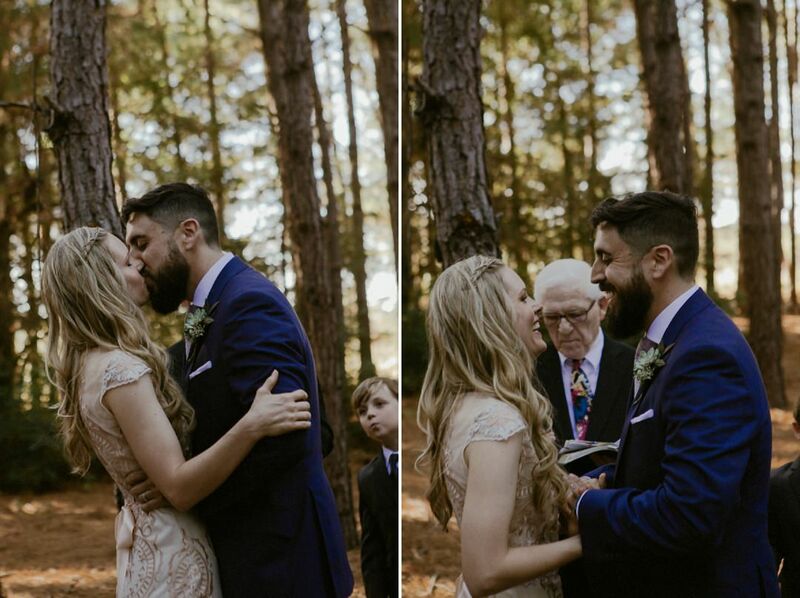 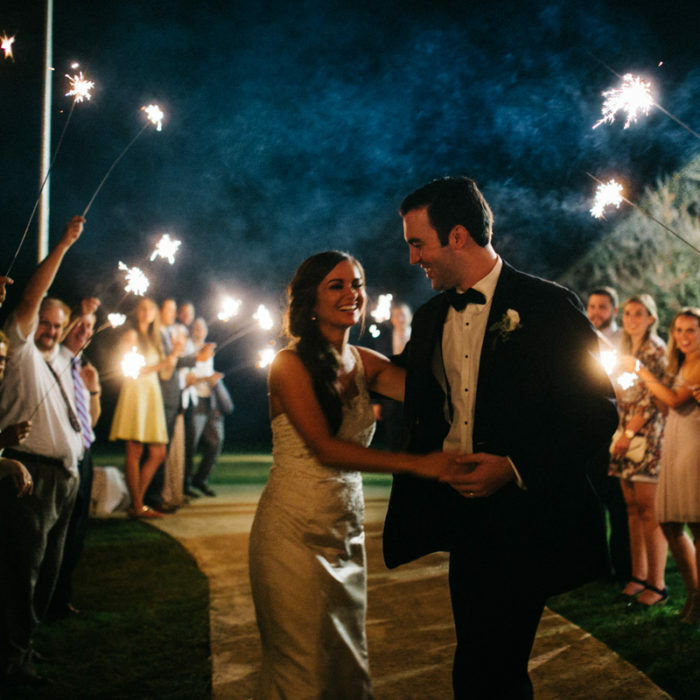 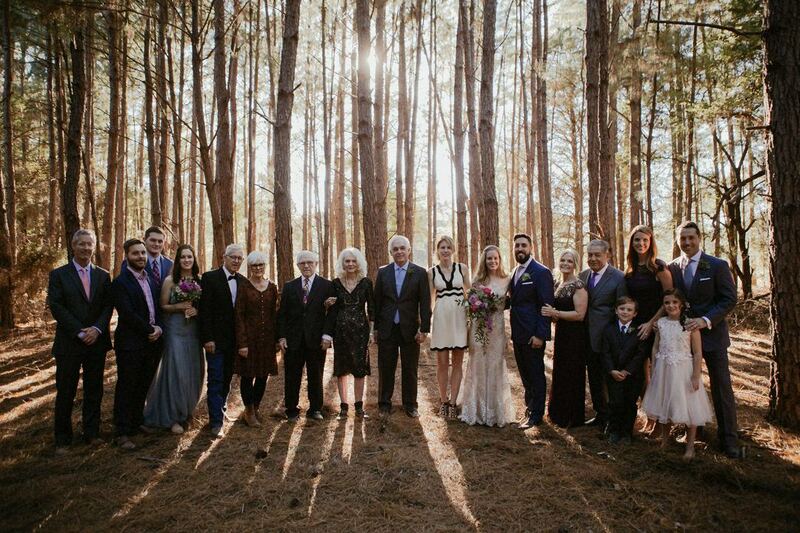 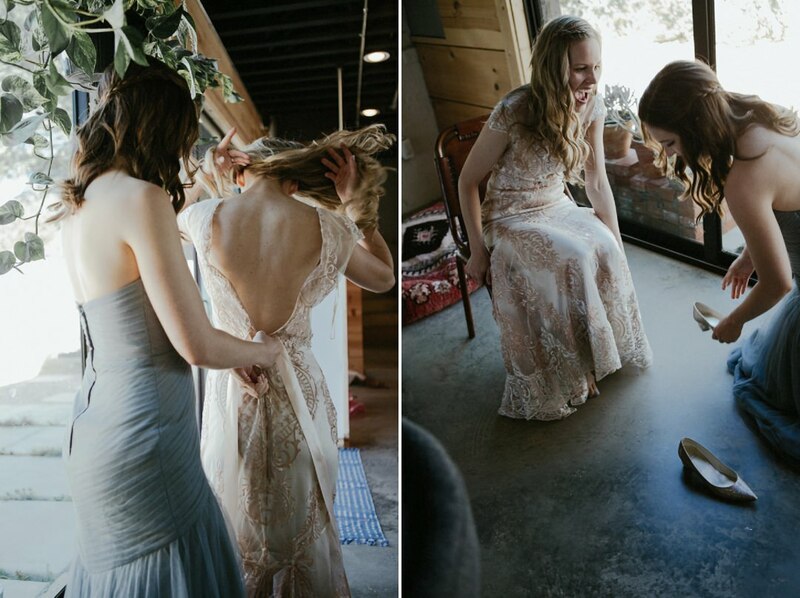 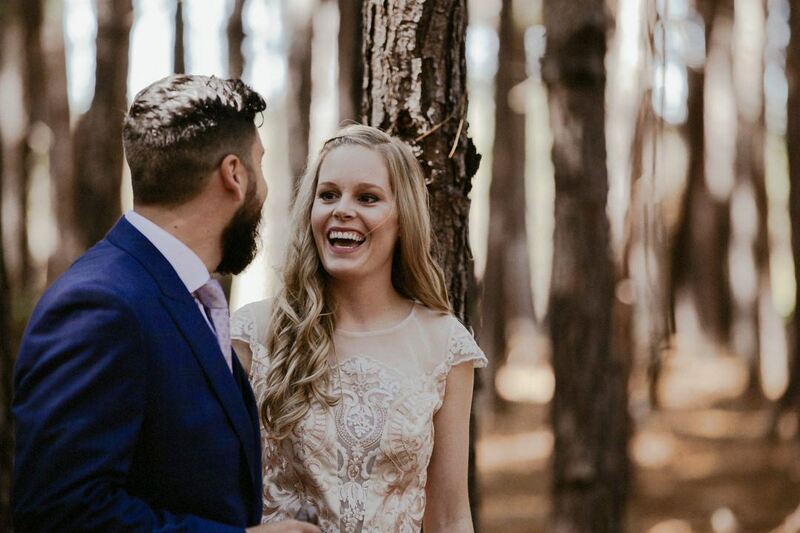 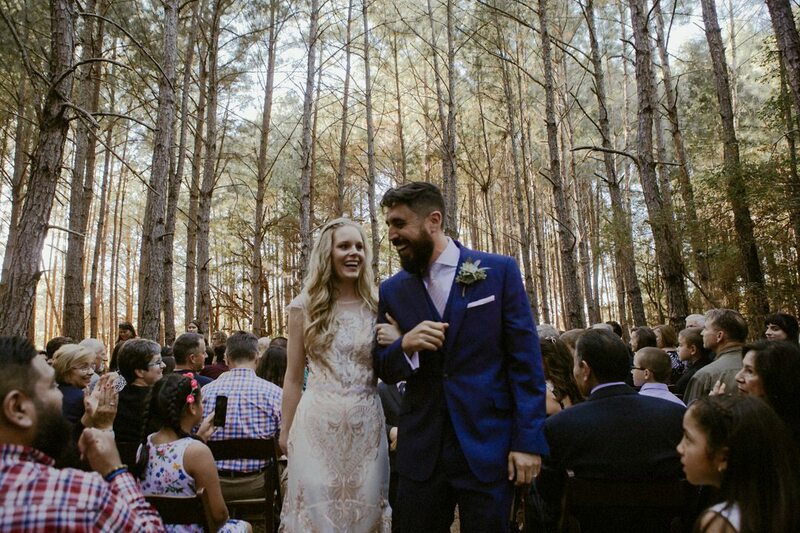 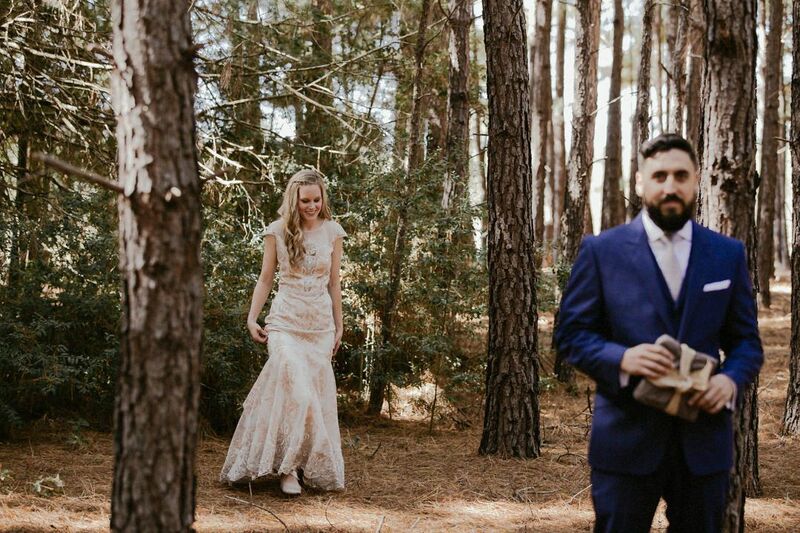 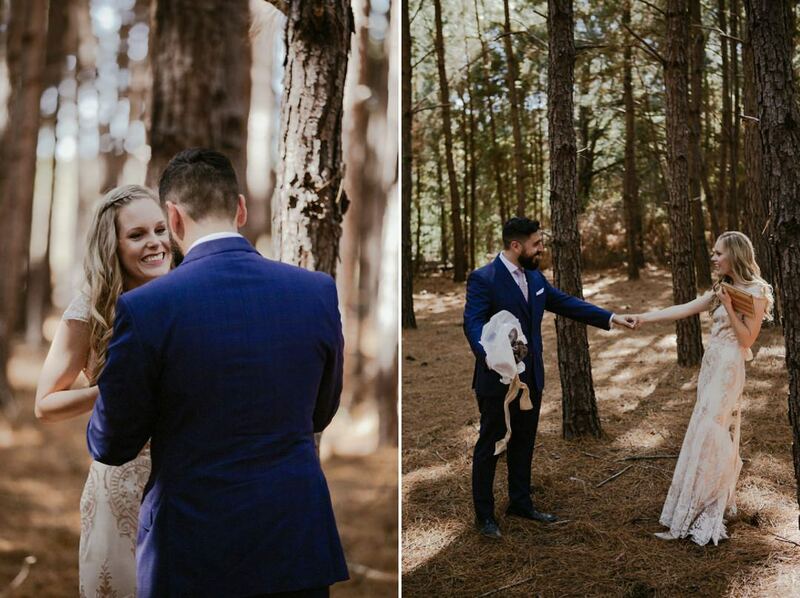 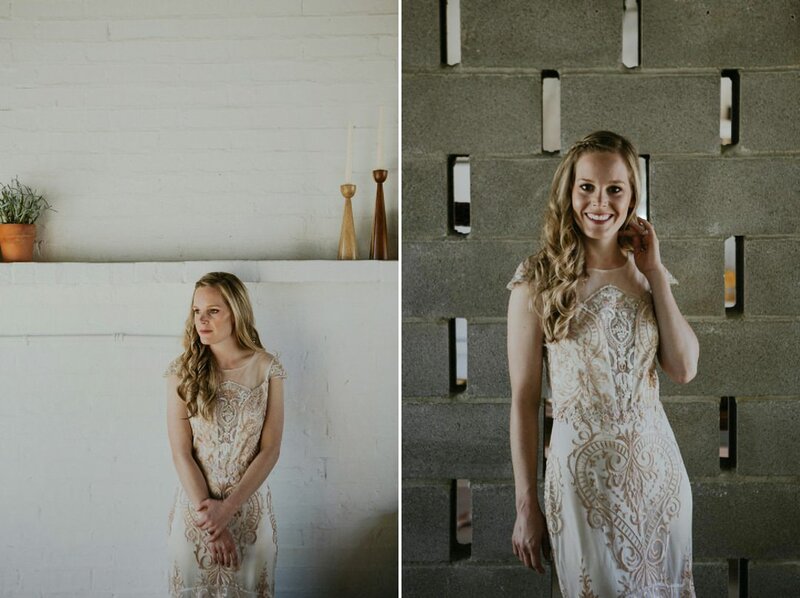 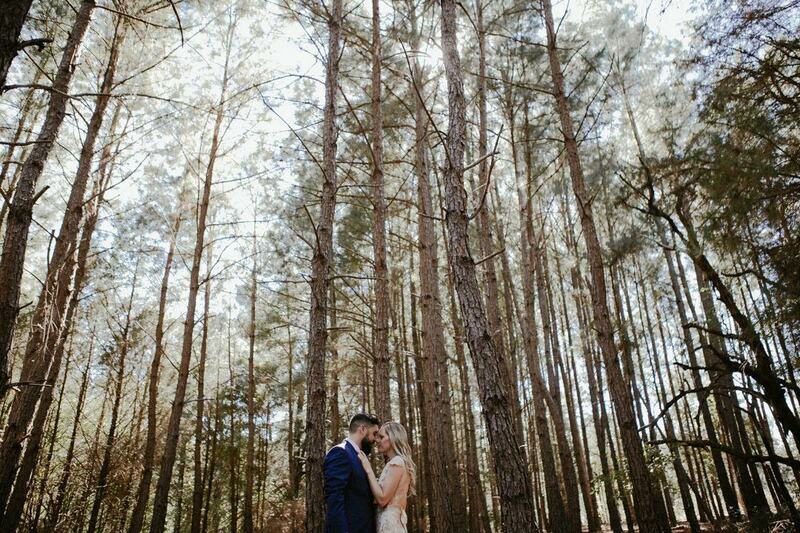 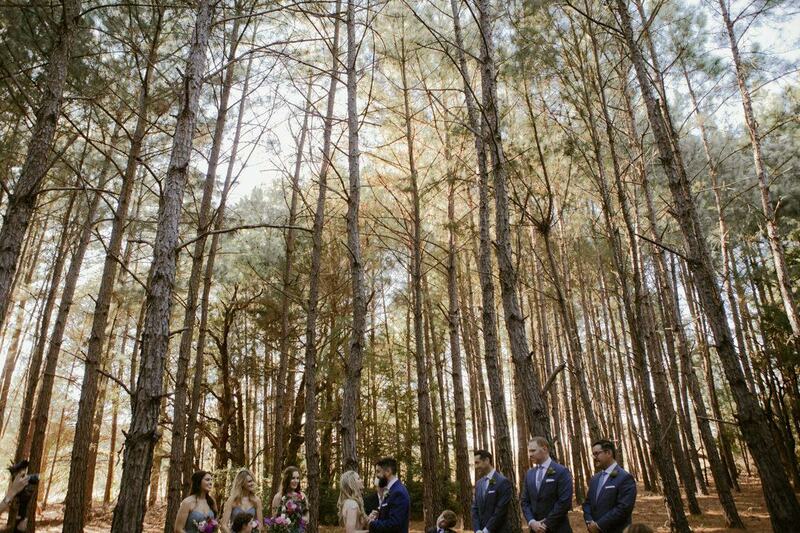 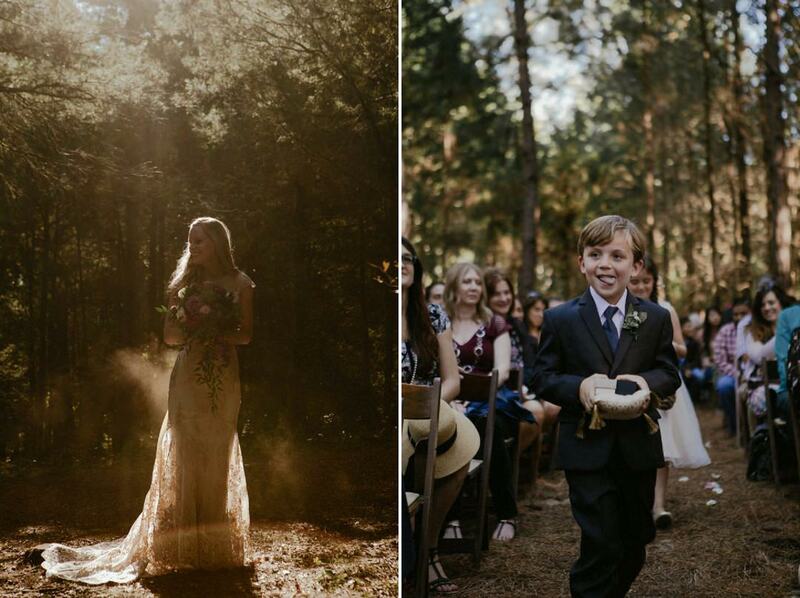 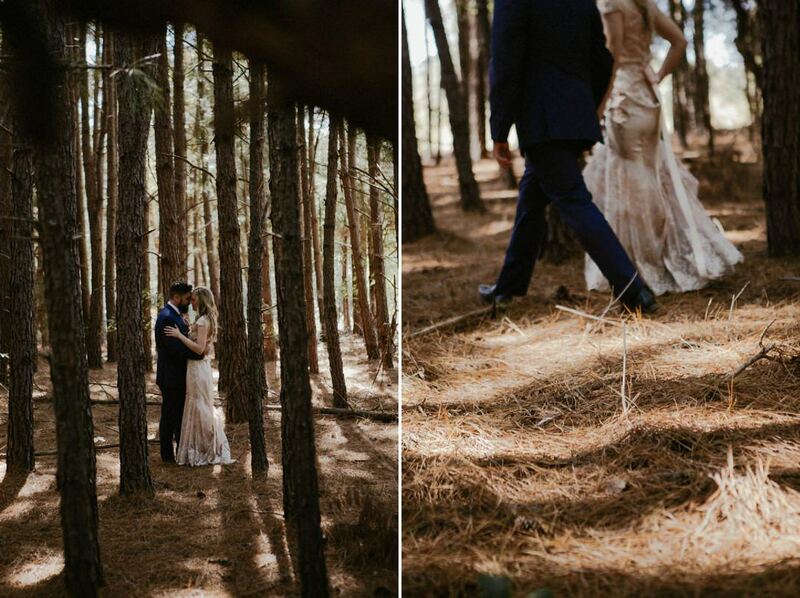 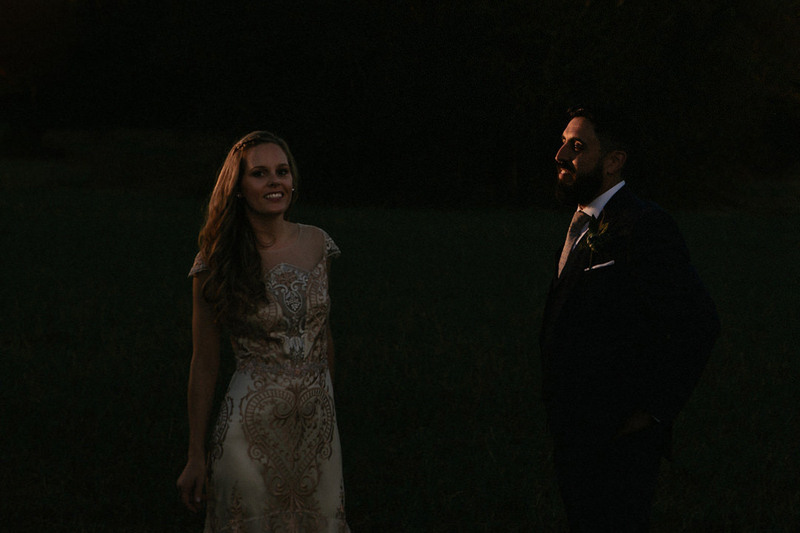 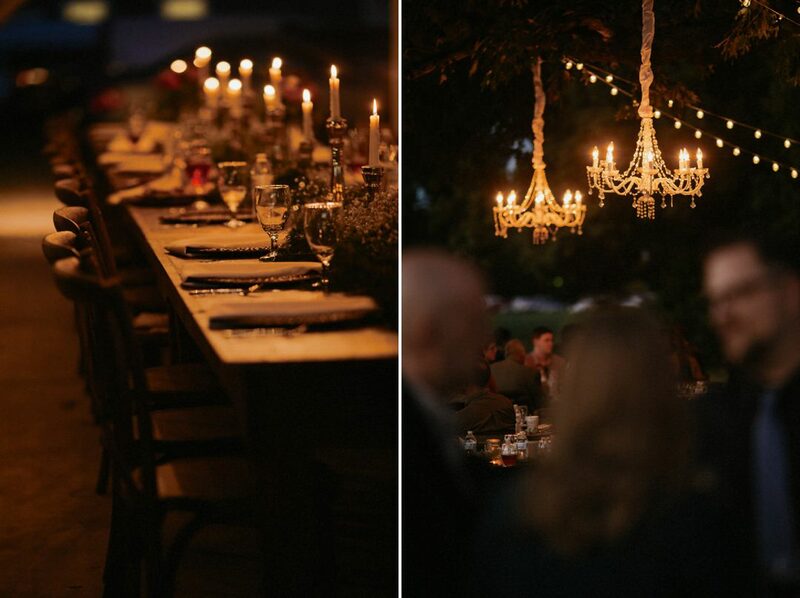 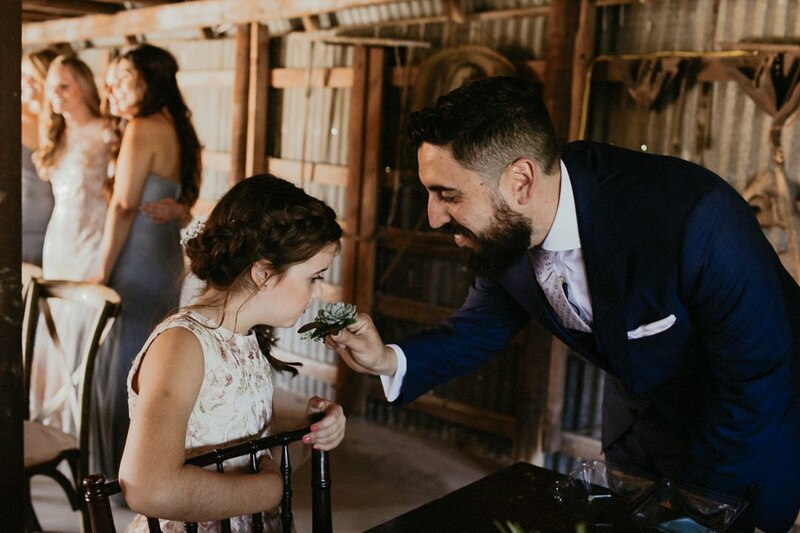 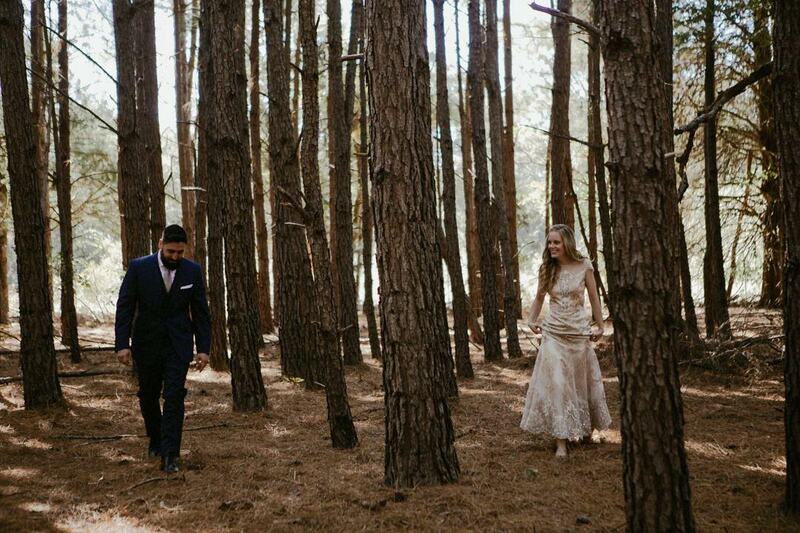 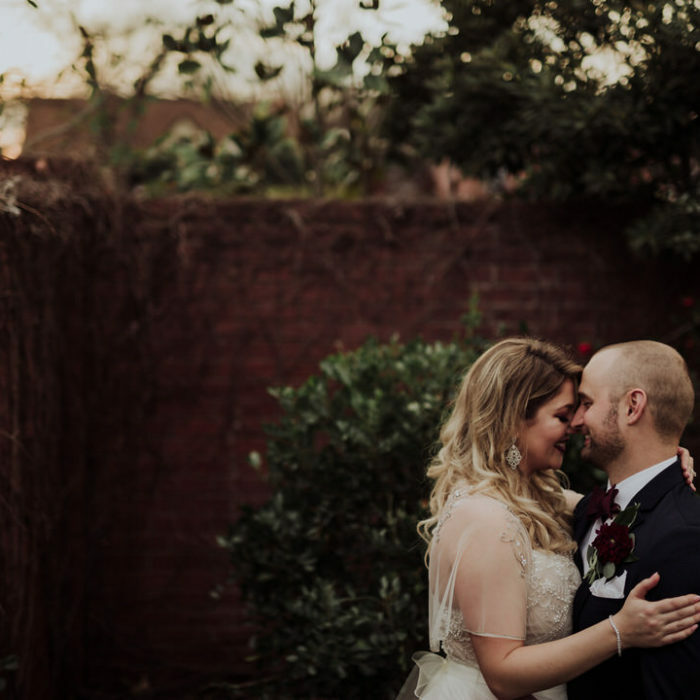 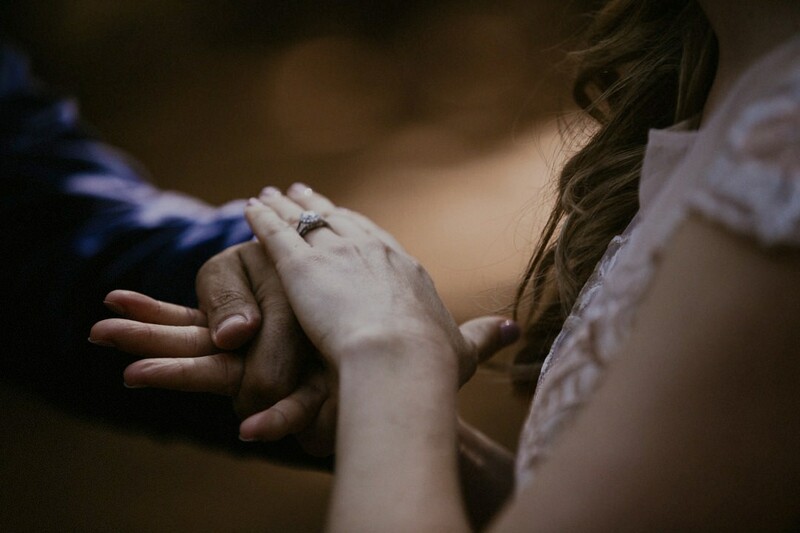 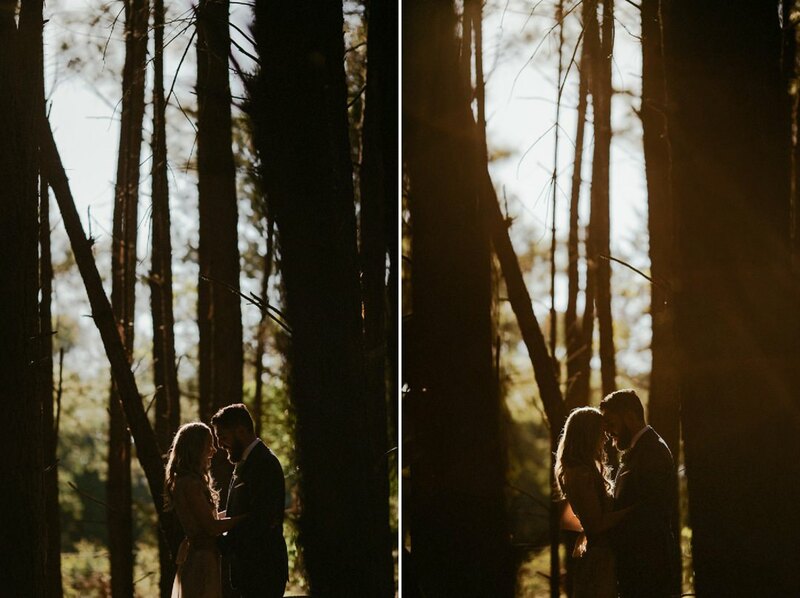 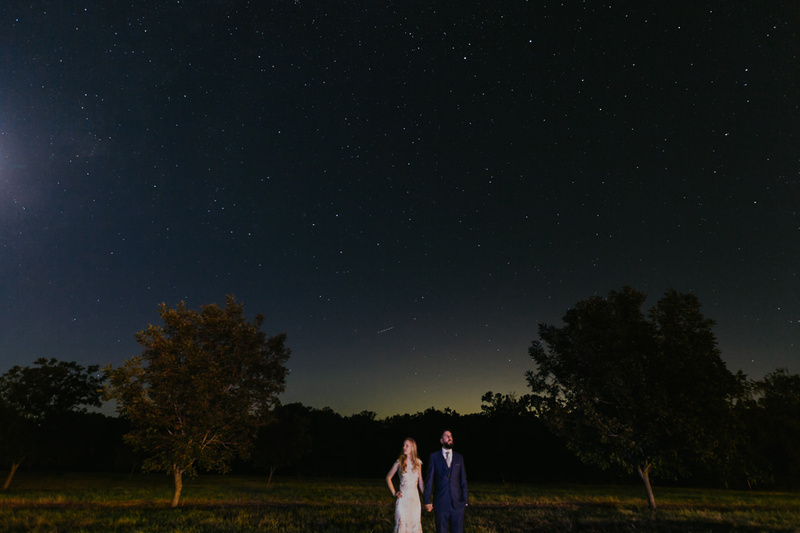 Their first look took place within the pine forest on the farm, as did the ceremony. 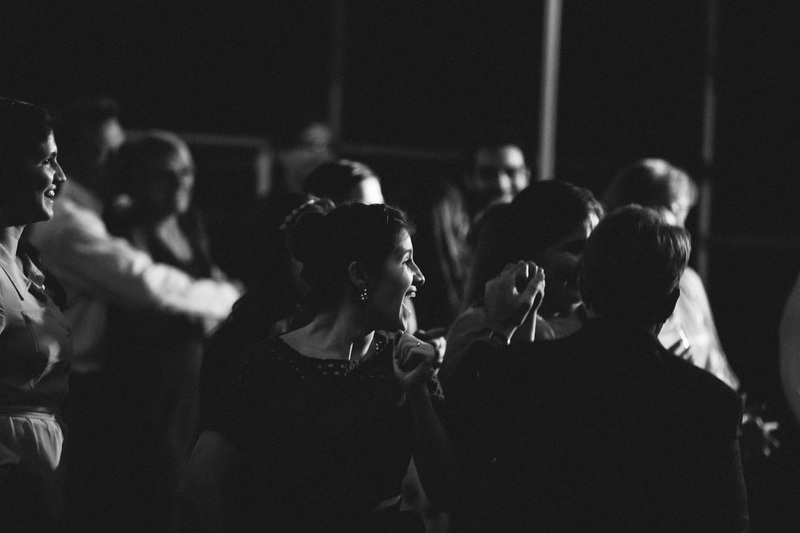 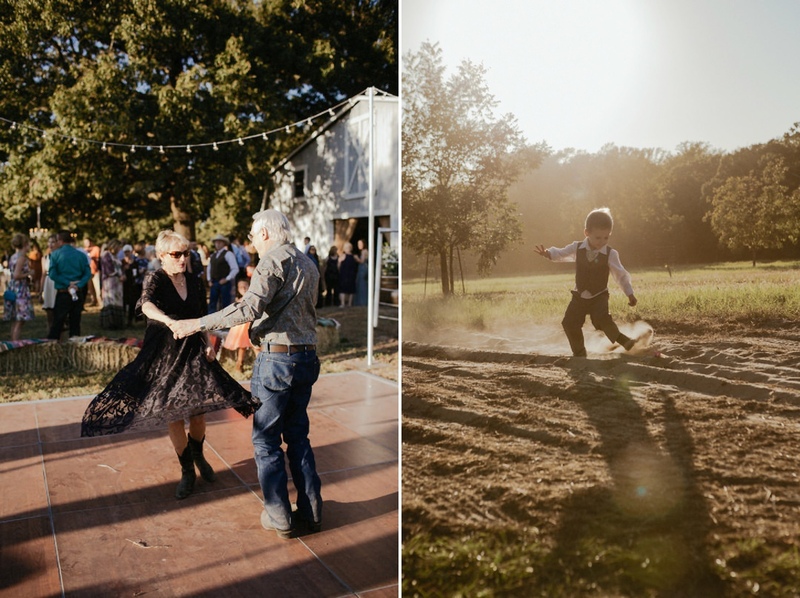 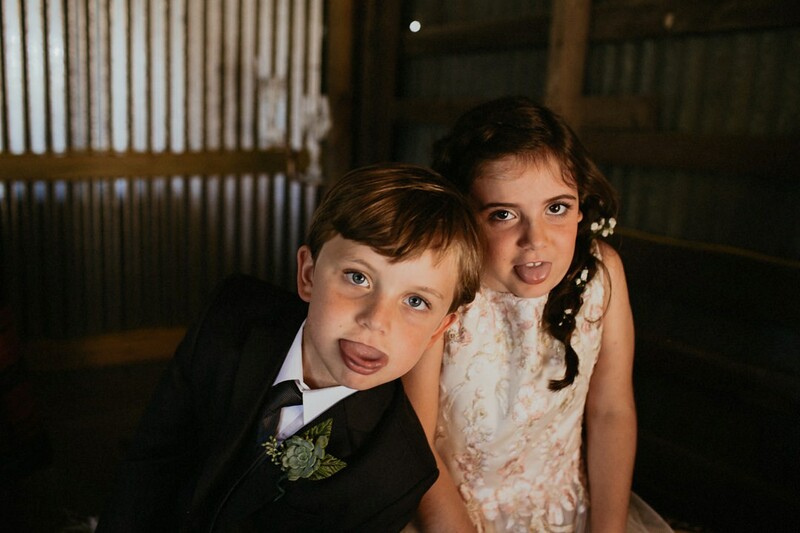 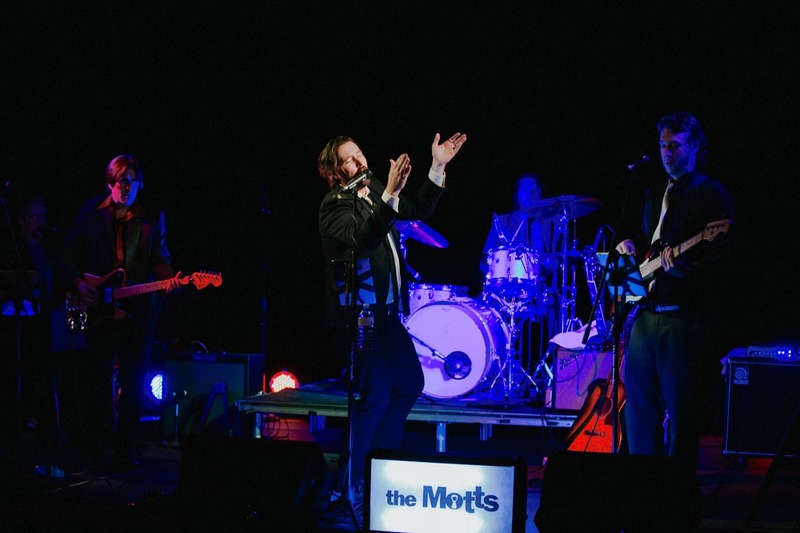 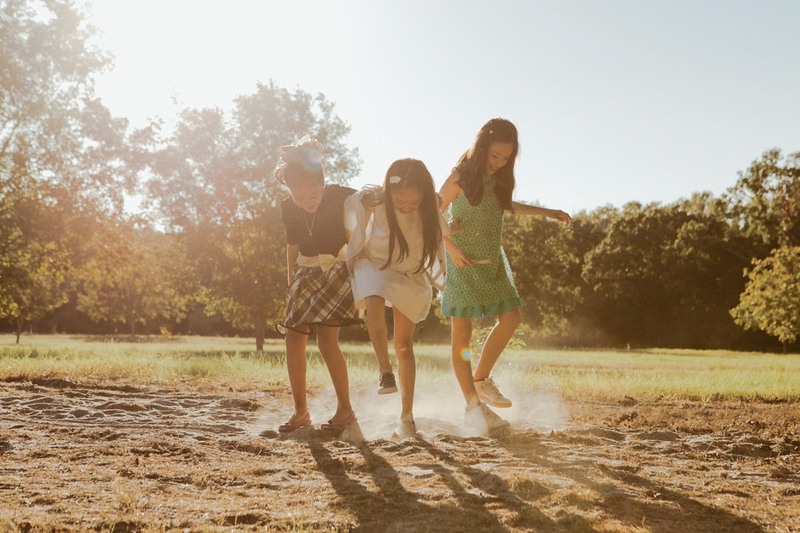 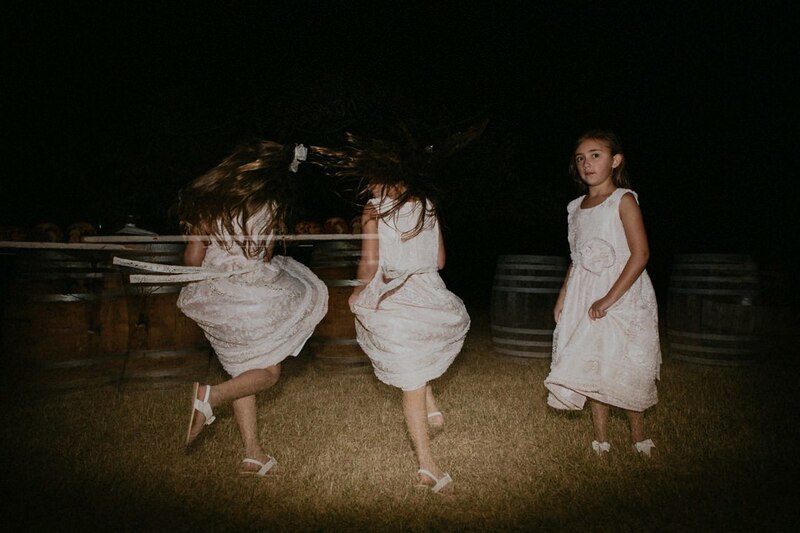 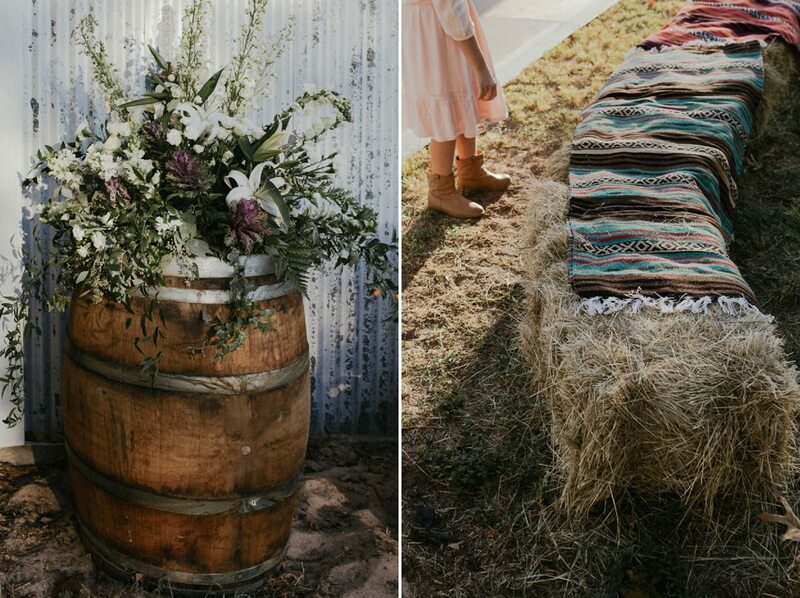 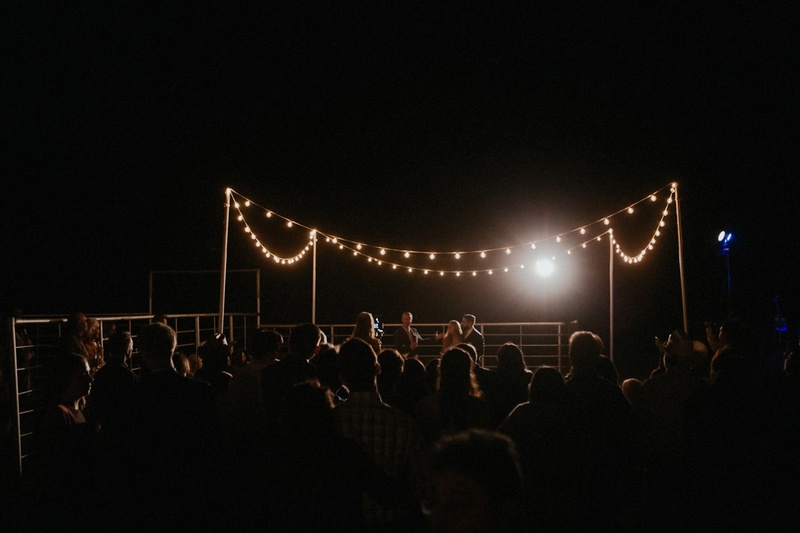 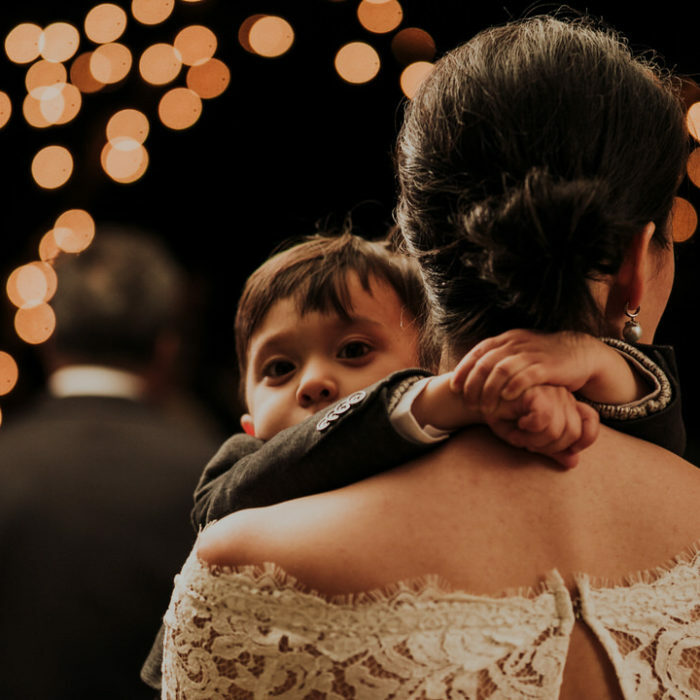 Kids danced in dirt piles, guests sat on stacks of hay and Austin wedding band The Motts had everyone boogying under the moon into the night.